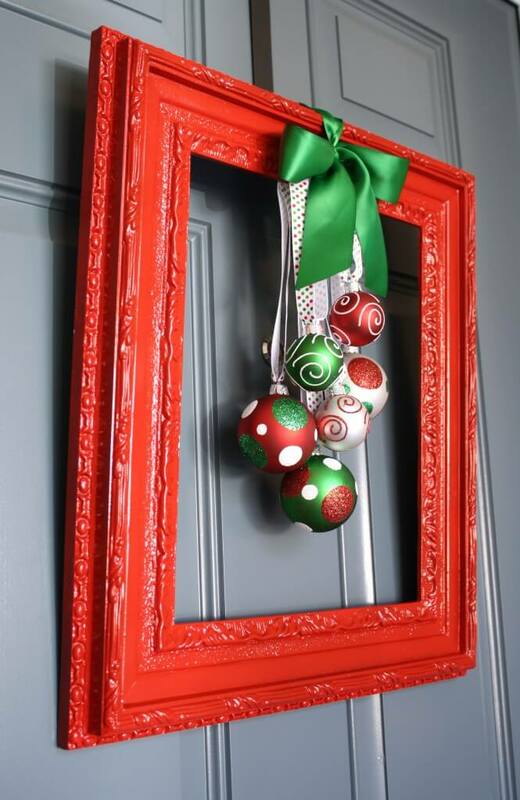 With the holidays barreling toward us faster than you can say “Jingle Bells,” we’ve got DIY Christmas decorations on the brain. Everywhere we go there is Christmas music playing and we’re already seeing Christmas decorations everywhere. Seeing that our neighbors have beaten us to the punch means it’s time to start decorating! 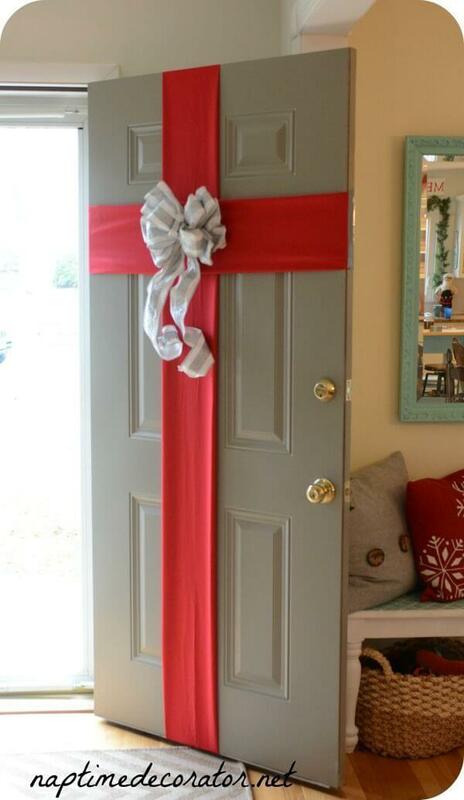 Now is the time to get out the craft supplies and give your house that comfy Christmas feeling. 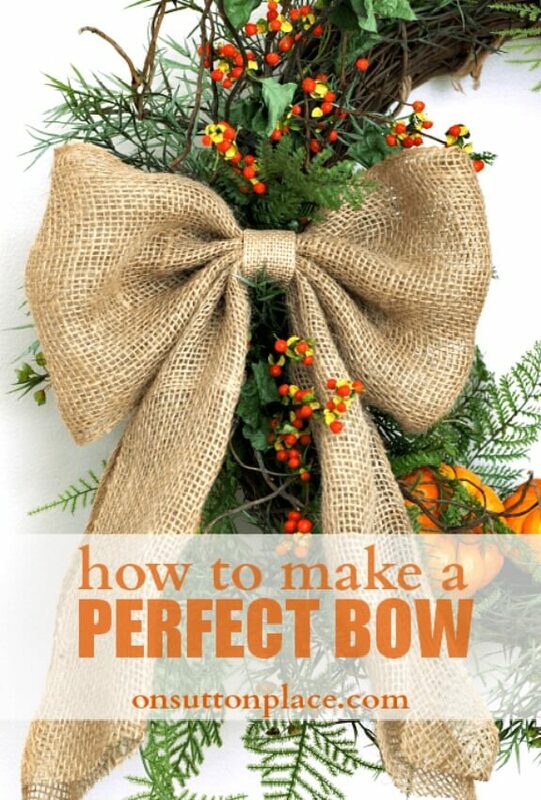 Creating your own decorations can save you money and make your home a neighborhood stand-out. When you DIY, you can rest assured that your home will be the most unique on the block. 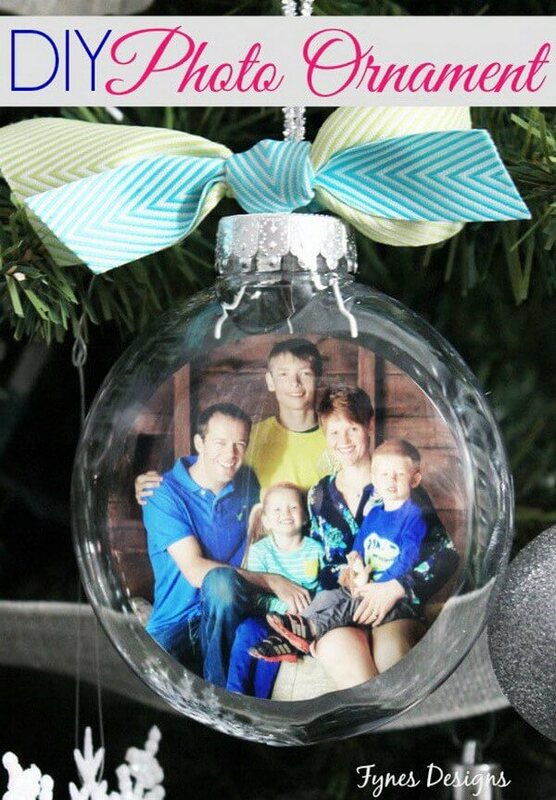 Crafting DIY Christmas decors can also be a great project for the family. There’s nothing sweeter than sharing a memorable experience with loved ones during the holidays. 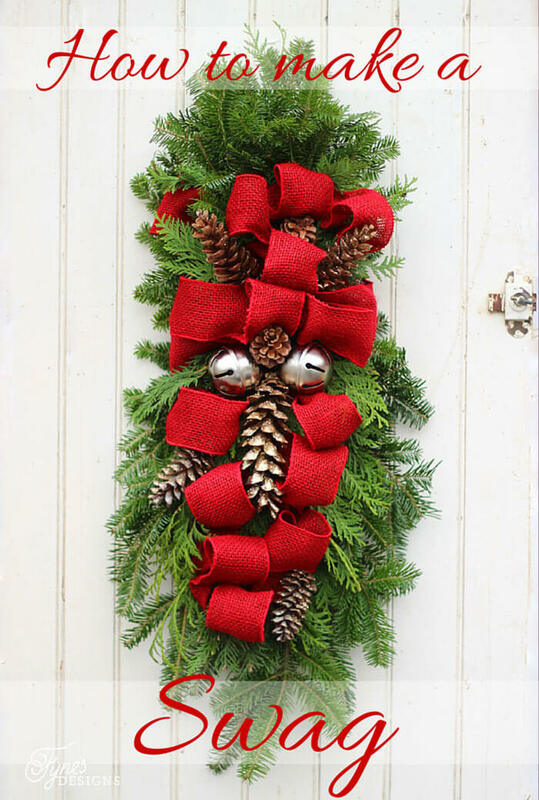 From shabby chic to glittery glamour, there are so many different homemade Christmas decor aesthetics in style for 2018. It’s hard to know where to begin! 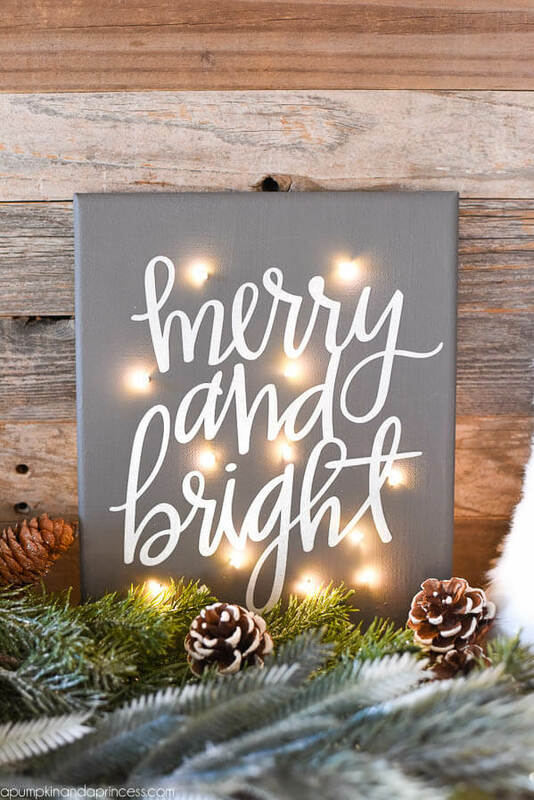 Take a look at this post round-up to find out your Christmas decor style for this year. If you’re like me, you may need a little inspiration to get motivated during the hustle and bustle. 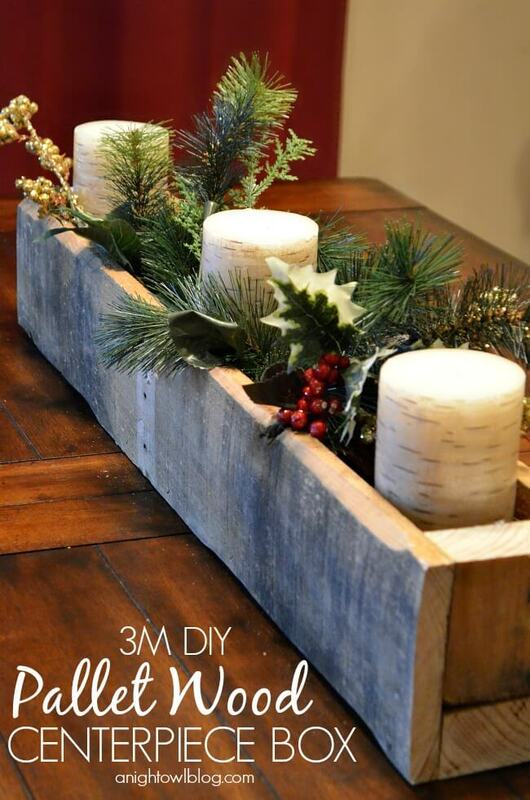 Check out 33 gorgeous DIY Christmas crafts to make the season bright.